Turbine engines, also commonly known as jet engines, are different than radial engines. Some pilots who fly smaller aircraft find that radial engines are more fun to fly, while pilots of jet engine aircraft find the extra steps involved in flying a radial engine too difficult. Turbine engines operate similar to a steam power plant, except they use air instead of water. Air flows through a compressor, creating higher pressure, and fuel is sprayed into that air so that it ignites and creates energy. The gas created enters a turbine, expanding and producing shaft work output. The turbine shaft then works to drive the compressor and generator, and energy not used in the process is expelled as exhaust fumes. Radial engines, also referred to as “round engines” by pilots, resemble a star when viewed from the front, as cylinders point outward from a central crankshaft. Radial engines were common in aircraft before the development of turbine engines, and many pilots still prefer flying radial engine airplanes. In a radial engine, pistons are connected to the crankshaft using a rod assembly. One piston has a master rod with a direct attachment to the crankshaft. Normally, radial engines have an every-other-piston firing action that makes the motion more uniform. Radial engines often have a large frontal area, which sometimes made planes—especially those used in battle—less aerodynamic. Turbine engines also fly at higher rates of speed than aircraft powered by rotary engines, but are often less fuel efficient and much louder than rotary engines. Many pilots claim that rotary engines are more challenging to fly, as the steps for take-offs, in flight and landings are much more complicated than turbine engines. For more information on aircraft care and maintenance, connect with us on Facebook, Twitter and at Covington Aircraft.com! Although every aviation mechanic should be well-versed in the maintenance requirements of aircraft turbine engines, with time comes complacency. Failure to adequately perform maintenance on a gas turbine engine can lead to engine failure, which could have catastrophic, if not deadly, results. 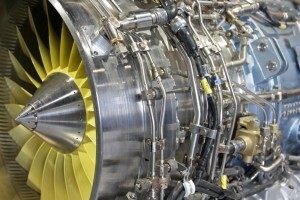 Therefore, let’s examine a few routine maintenance items on aircraft turbine engines that are often overlooked. 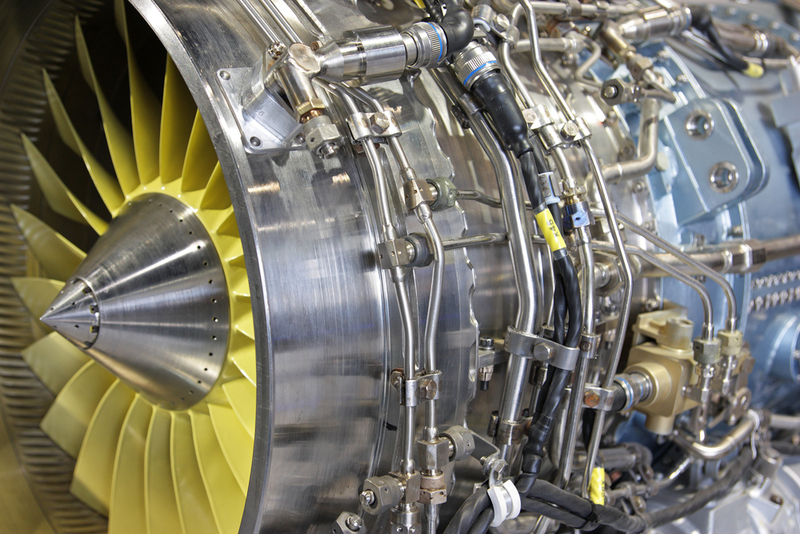 One common error during maintenance on an aircraft turbine engine is using improper torque. Mechanics often estimate the amount of torque they are using rather than getting a torque wrench to perform the maintenance correctly. When engineers design an aircraft, whether it is one with a large or small turbine engine, a thorough analysis is done on the stresses that will affect each part of an aircraft. Under-torqued hardware will result in inadequate preload and lead to unnecessary wear on nuts and bolts, while over-torqued hardware exceeds the design limits and often leads to failure. When mechanics get busy, O-ring installation is one of the aircraft turbine engine maintenance requirements that are easily overlooked. However, by following good standard practices, O-ring maintenance is much easier. Inspect O-rings prior to installation, looking for manufacturing defects, such as cracks or material left over from the manufacturing process. Ensure the O-rings are properly lubricated using the correct type of lubricant. Improperly lubricated O-rings can clog filters and fuel nozzles. Install a protective sleeve over any threads the O-ring slides over to prevent damage. Another area where mechanics can become complacent while performing routine aircraft turbine engine maintenance is inspecting the many clamps found in the aircraft engine. Mechanics should inspect clamps for proper cushioning as worn or out-of-position clamps can cause wire and tubing chafing. When clamps are replaced, check for damage to the tubing where the clamp was located, and replace the clamp with one of the same size. A clamp that is too small will pinch the hose, while one that is too large will not hold the hose securely. Solvents spilled on rubber clamps could cause deterioration of the rubber, so use caution. Never use tie wraps in place of clamps as tie wraps are hard enough to cause serious damage to the wiring, tubing and engine frames. Visit us at www.covingtonaircraft.com for more information about aircraft turbine engine, as well as radial engine, overhauls, maintenance and repair. You can also find us on Facebook and LinkedIn. It’s pretty cool to say you work for an aircraft company. Hi everyone, I’m Aaron Abbott and I’m proud to say that I work for a company that has been around for almost 40 years. When Covington Aircraft first started, it began working on the Pratt & Whitney R-985 and R-1340 radial engines as a way to take care of the air cargo industry. Now, Covington Aircraft is one of the few OEM authorized MRO facilities in the world. 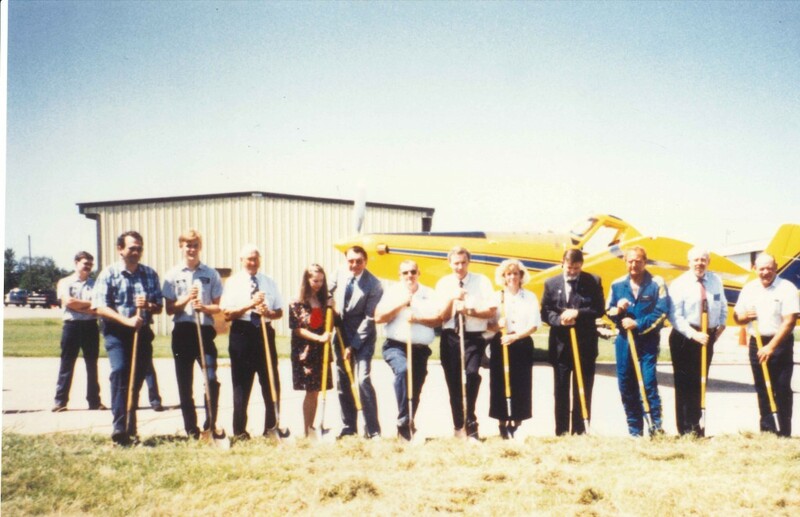 Still true to our beginnings we continue to overhaul and maintain the radial engines, but in the mid 90’s we added the Pratt & Whitney Canada PT6a series engines to our list of capabilities. This allows us the ability to take care of the corporate and agricultural markets in a more effective way. Covington Aircraft is not just a company that specializes in the overhaul and maintenance of aircraft engines, but also sets an example for other companies with its tried and true dedication to being a company entrenched in integrity. Our word is our bond. It is our goal as a company to provide the customer with dependable service, at affordable prices, and it is our commitment to do this with exceptional service. We’re among the world’s leading maintenance, repair, and overhaul facilities, specializing in the PT6A turbine and R-985 and R-1340 radial engines and accessories. And we are proud to offer the fastest turnaround time and lowest prices in the business. We also offer 24 hour worldwide aircraft on ground support. Covington Aircraft is ranked among the world’s leading maintenance, repair and overhaul facilities, providing any service you need for your aircraft on the ground. Specializing in PT6A turbine and R985 and R1340 radial engines, and a Pratt & Whitney Canada Distributor and Designated Overhaul Facility (DDOF), Covington can handle your turbine engine work. What’s First? How Do We Proceed From Here? Representatives at Covington are only a phone call or email away. Let them know where you and your engine stand. David Hamilton, Vice President of the Turbine Facility can be reached by phone or email (www.covingtonaircraft.com). Who Do I Speak To When I Have Questions? What If You Are Not Listed on My Engine Model as P&WC approved? Aircraft engine overhaul is not a necessary remedy for all engine issues. 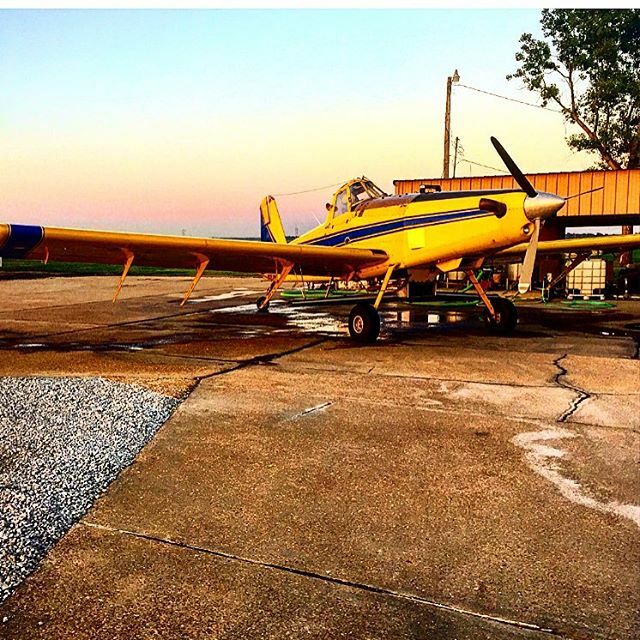 Covington Aircraft does turbine maintenance on all PT6A engines and can usually take care of any maintenance issue. If for some reason Covington can’t help you with your problem, they will point you in the right direction to someone who can. What Kind of Treatment Will I Get If I Just Have One Aircraft? Covington Aircraft has grown their business one aircraft and one customer at a time and not based on just a quick sale. Covington prides itself on looking out for their customer’s best interests and builds a relationship that addresses more than just an engine. Their goal is to make you feel appreciated whether you own one aircraft or a thousand. Do You Do Airframe Work? Having experienced, Flight Safety trained personnel, Covington Aircraft can do annuals, 100 hours and most service related work on almost any airframe. If they are unable to do so, they will recommend someone who can to be sure your expectations are met. Can You Take Care of My Engine Change? With our new 47,000 square foot hangar facility in Okulmgee, Oklahoma engine changes are no problem. However, if necessary, Covington Aircraft can come to your location. Remember, if you have your aircraft engine overhaul done at our facility, removal and installation is labor free. Can You Handle My Warranty Issue? Whether it is a Covington Warranty or a Pratt & Whitney Canada Warranty, Covington is there to provide customers with whatever support they need. As a Distributor and Designated Overhaul Facility for Pratt & Whitney Canada, Covington Aircraft is authorized to process your warranty and will work to provide you with the quality service you expect. 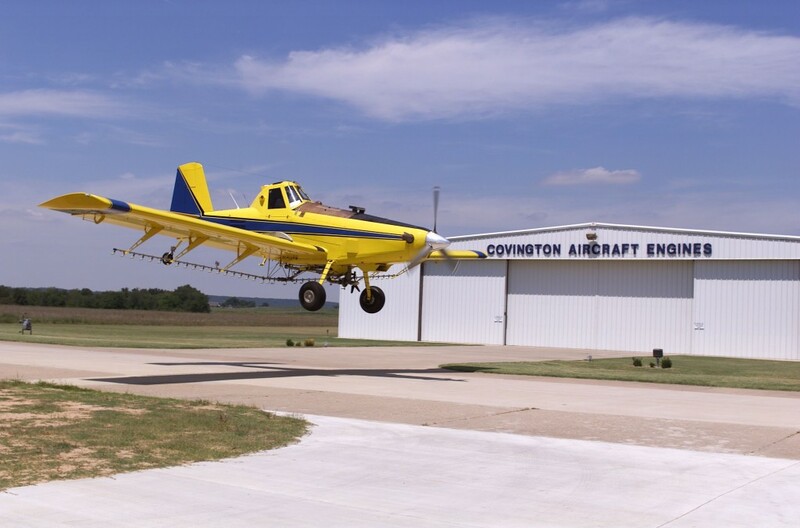 Founded in 1972, Covington Aircraft is a world-leading aircraft engine maintenance, repair and overhaul facility specializing in the PT6A turbine engine and R-985 and R-1340 radial engines. Covington Aircraft, with 39 years of experience in aircraft engine overhaul and turbine engine maintenance, is ready to provide you the service you need for your operation. 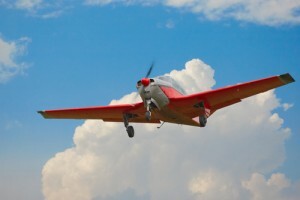 For more information on how Covington can take care of your aircraft on the ground, visit www.covingtonaircraft.com.